CSM Tech Co., Ltd is one of the largest manufacturers of titanium, nickel & nickel alloy, stainless steel/duplex & supper duplex with forms at sheet/plate, seamless tube/pipe, bar/rod,wire, welded pipe, seamless & welded fitting, flange, valve, clad material etc. With the logo CSM (China Special Metal), we hope to be the best one of special metal manufacturer in China. CSM always treat the quality as our life, CSM invest the quality and future. CSM material have been widly used in oil&gas industry, chemical industry, construction industy,sports industry etc, many big companies in these field have approved CSM material. CSM took the pride in CSM titanium sheet used in 2012 London Olympic Village deceration, CSM has the mission to be the enterprise to improve the position of Chinese titanium products in the international market. 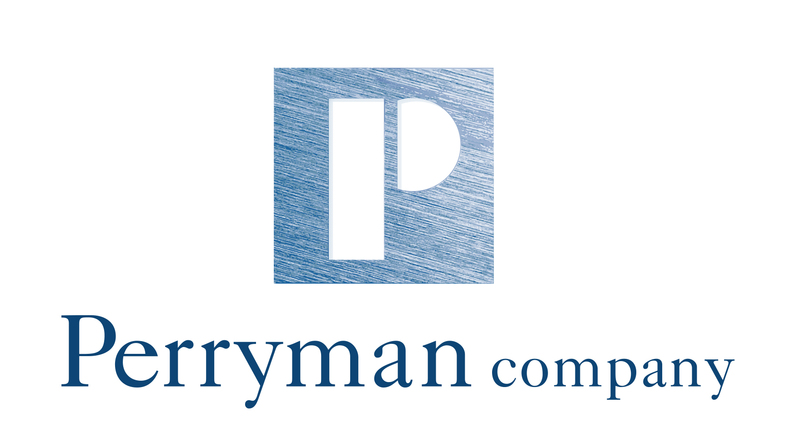 As part of its core business Titanium is a main focus, working with OEM's, Mills, Forgers, and Machining facilities globally. 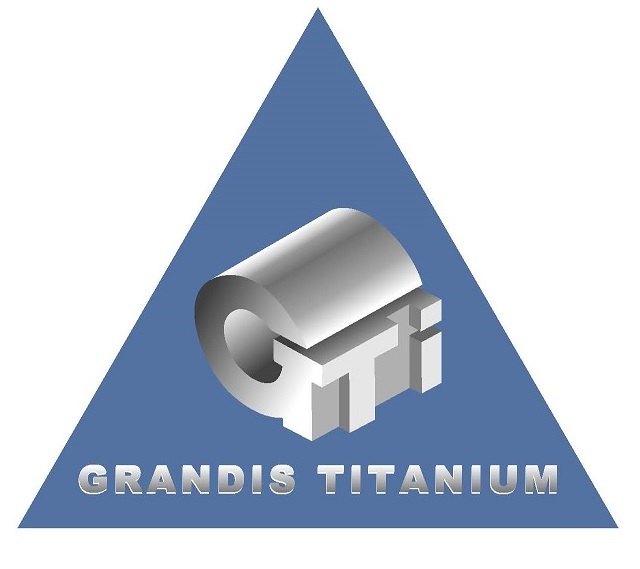 GRANDIS TITANIUM COMPANY is a Major Worldwide Supplier of titanium products, such as Titanium Sponge, Titanium Ingots, Titanium Bars & Billets, Titanium Sheets, Titanium Plates, Titanium Wire & Tubes. 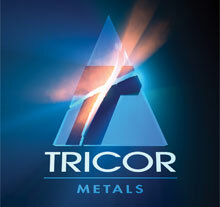 Fe-Ti & Scrap Division supplies 70% Ferro-Titanium and prepares and supplies Titanium Scrap. 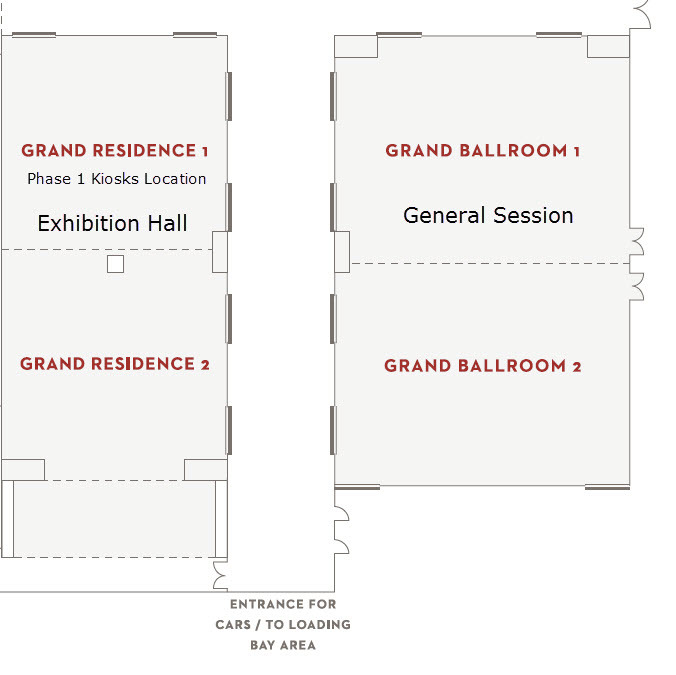 Main warehouse is located in Rancho Santa Margarita, CA, and sales and representative offices in Glenmont (Ohio), Albany (Oregon), Shanghai (China), Ekaterinburg (Russia), and Seoul (South Korea), along with warehouses facilities and stock in Paramount (CA) and Rotterdam (Netherlands). GRANDIS TITANIUM maintains inventory of more than one thousand tons of Titanium Products to assure immediate shipment of titanium to customers. Supra Alloys/Edge International with locations in California and Ohio is an AS 9100 2016, ISO 9001 C & ISO-13485:2016 certified stocking distributor of Titanium mill products for Aerospace, Medical & Industrial applications & specializing in medical grade Cobalt-alloys & Stainless Steels with value-added processing services for the manufacture of implants and instruments for the orthopedic, spine and trauma markets. We work with customers throughout the world to provide cost-effective solutions to their raw material needs to ensure the highest level of compliance, quality and service. 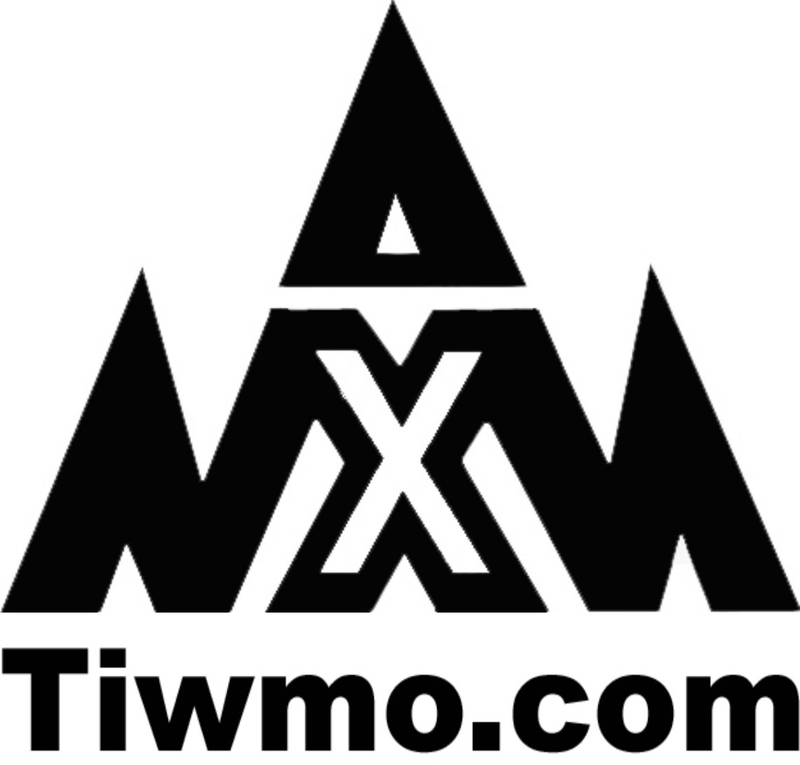 TIMET is a leading integrated producer of titanium mill and melted products, sponge, and powder with manufacturing locations and sales offices in the U.S. and Europe. Products manufactured are used in jet engine, airframe, military, industrial, and additive manufacturing applications. 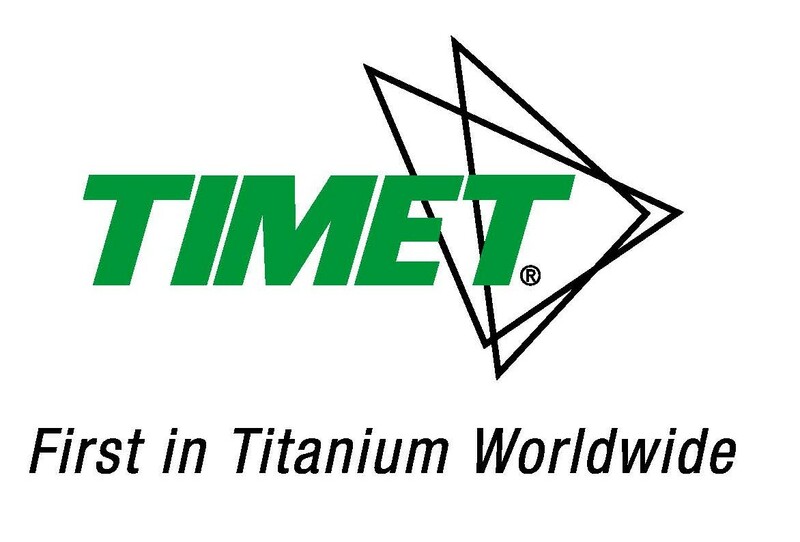 TIMET has three service center locations in the U.S. and two in Europe to facilitate customer service. 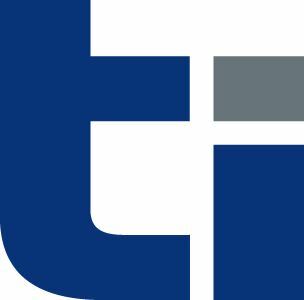 TIMET also has extensive titanium fabrication facilities in Gerenzano, Italy. 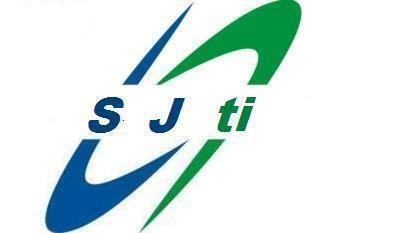 Zhejiang Shenji Titanium Industry Co., Ltd was established in 2008. With the development and implementation of advanced production facilities and innovative technologies, the company has become one of the leading professional producers of titanium products in china, specializing in sheets and plates, bars and wires, tubes and pipes, and forgings. The company’s main production facilities include a reversible hot rolling mill, a 1.4-metre, 4-high reversible cold rolling mill, as well as associated normalizing and heating furnaces and straightening facilities. The company can supply customized sizes according to clients’ specific requirements, and offer thin sheets in cold rolled width up to 1,250mm. Shenji Titanium is certified to ISO 9001 and PED 97/23/EC, and our titanium products are widely used in many sectors and for many applications including heat exchanger, condenser, power generation, chemical & petrochemical, engines, medicial, and sports.